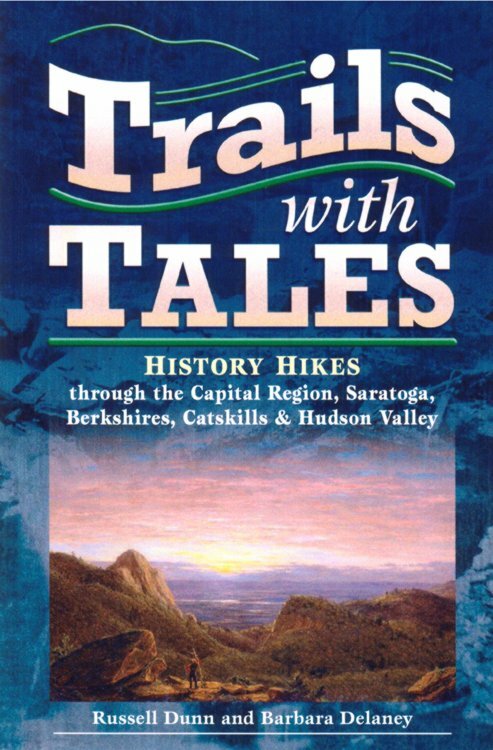 Thirty nature treks, selected for their natural, stand-alone beauty, are enhanced by tangible silhouettes of a fascinating past, from early Native Americans and Colonial settlers to the Industrial Revolution and Victorian-era grand hotels. Hike to waterfalls, mountains, escarpments, lakes, sculpted rocks, ponds, rivers, islands, caves, balanced rocks, geysers, and deep gorges while visiting the sites of famous battles of the Revolutionary War, ghostly industrial ruins, a Moorish-style castle, views and vistas made world-famous by America’s greatest painters, vanished Shaker communities, great estates of the Gilded Age, a working lighthouse, and New York’s Mount Rushmore. To me, this book is full of old friends, whether places, people or stories. It also includes several distant acquaintances and (especially pleasing) even a few complete strangers. To find such a wide and eclectic variety between the covers of one book, and also within an easy drive of home, is a wonderful gift. Karl Beard New York Projects Director of the Rivers, Trails & Conservation Assistance Program of the National Park Service.